Hello! My name is Melissa Snark, and I’m a fantasy and romance author. If I could have a moment of your time, I’d like to ask for your help as a reader. 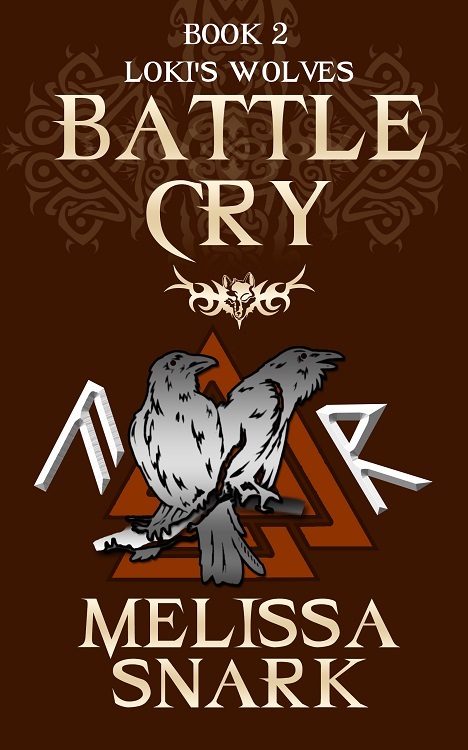 Please consider nominating my Norse folklore fantasy novel Battle Cry on Kindle Scout. Amazon’s new publishing program is called Kindle Scout, an innovative platform that provides readers with a sneak peek at unreleased books as well as the opportunity to have a say in what gets chosen. The timing of Scout was amazing. The announcement came just as I neared completion of my novel. The terms being offered are attractive. As a publisher, Amazon has as much clout as one of the traditional publishers. This simply seemed like too good of an opportunity to pass on, so I submitted Battle Cry for consideration. Kindle Scout readers get to preview new, never-before-published books and influence which ones are made available to millions of readers on Amazon. In addition, any time a reader’s nomination gets published, they will receive a free copy. I appreciate your support! To nominate Battle Cry, you only need to be logged into your Amazon account. You can head over to the Kindle Scout website and view Battle Cry’s profile page. If you like what you see, please consider voting for Battle Cry. Thank you so much! A mighty tree showered in hail. Thence come the dews that fall in the vales. It stands evergreen ‘bove Urd’s Well. Three from the lake that stands ‘neath the pole. Each child’s life and destiny. The white wolf ran along the trunk of the great ash tree. Her claws dug into the silvery bark while she descended the trunk toward the bottom of the Nine Worlds. Thick gnarled roots radiated from the tree’s immense base and then grew thinner. Just beyond, the dark waters of the Well of Urd formed a vast lake spread outward into eternity. There, destiny awaited: her future and her unborn child’s. Upon reaching the sandy soil, Victoria shifted from her wolf to her human form and walked naked to join the Norns gathered about the shallow shore. The Norns, the Sisters Wyrd, personified Fate. One a maiden, one mature, the last a crone: Verðandi, Skuld, and Urðr. “As you predicted I would.” Victoria spoke with deference. She sought guidance from the Norns and needed to curry their favor. Skuld, an imposing woman in her middle years and the Future incarnation, labored in ominous silence beside her older sister, Urðr, a gnarled old woman and the Past aspect of Fate. Without a word, wizened Urðr thrust the bowl she gripped in her bony fingers into Victoria’s hands. The vessel, hewn from weathered gray wood, had shallow sides and a broad, flat bottom. Securing a firm hold, Victoria stepped into the lake and grimaced when the frigid cold bit into her flesh. She placed the lip of the bowl to the water and then filled the container to the brim. “I am not mistaken,” Verðandi said with genuine sorrow. The youngest Norn stepped away. Mouth open, Victoria rushed after her, determined to demand the Present Fate provide her with a satisfactory explanation, but the old woman got in her way. “Also true.” Grinding her teeth, Victoria followed the Norns to the base of the tree. She walked slowly, placing each step with precision, taking care not to spill another drop. Scowling, Victoria bent and poured water on a root until her bowl was empty. “True enough.” Victoria bobbed her head once. Her temper roiled beneath ironclad self-control. She had no patience for delays, no use for games. She wanted answers. “We speak of what will come to pass,” Verðandi said in a sympathetic tone. “Your predictions are not carved in stone,” Victoria said. Arguing with Fate was a foolish endeavor, but she refused to accept their prophecy. “Do you wish to save your child?” Skuld asked. “The final days are upon us,” Verðandi said. 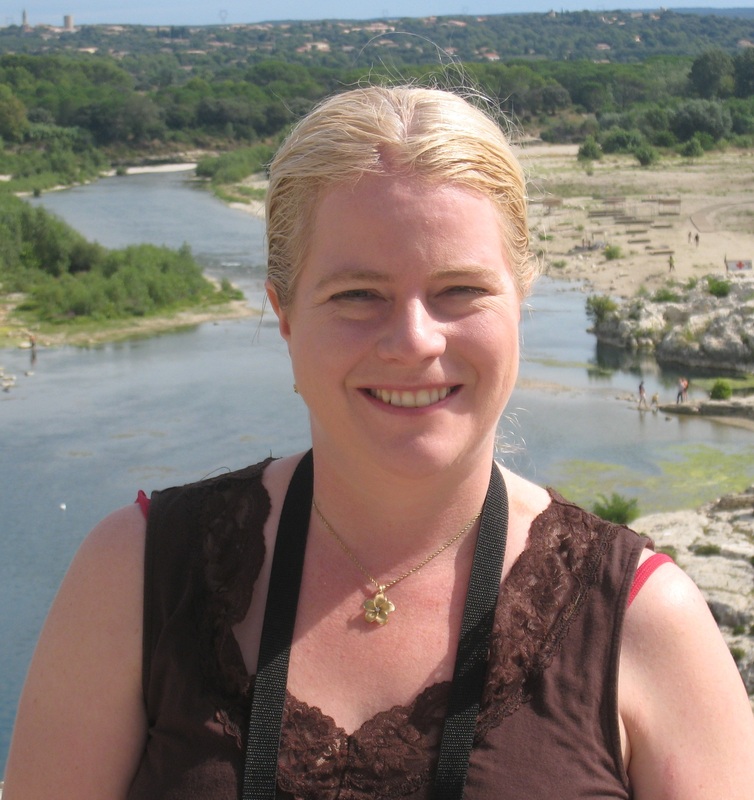 Melissa Snark is published with The Wild Rose Press & as an Indie author with five unique titles: A CAT’S TALE, THE MATING GAME, LEARNING TO FLY, THE CHILD THIEF, and HUNGER MOON. Her Loki’s Wolves series includes THE CHILD THIEF, HUNGER MOON and BATTLE CRY. Intriguing scene, love the names of your characters, too! Really cool book I would love to read!